It is expected that they can develop feelings for each other too. 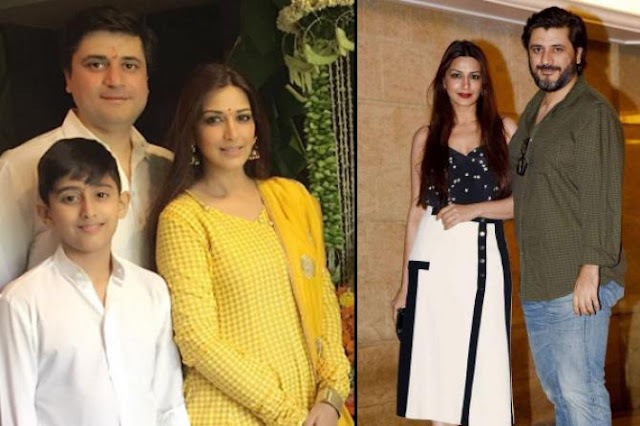 Here, we have some famous actresses from Bollywood and the telly world who fell in love with their directors and married them. Anurag fell in love with the French beauty, Kalki, during the shoot of their movie, Dev D. Anurag was married at that time to Aarti Bajaj, whom he divorced later. He was madly in love, and Kalki realised this fact only when he came to watch every show of hers. The two started dating and had a live-in relationship for two years and got married on April 30, 2011. The two got divorced in 2015, but hold each other in high esteem. Anurag had even opened his heart out about Kalki and their relationship, and confessed. Another actress got married to her director is Rani Mukerji, who married Aditya Chopra. These two dated for a very long time. It was evident to the whole world that these two are in love, but they never accepted their relationship in public. Finally, news came that they have tied the knot in an intimate wedding in Italy and everyone was delighted to hear this news. 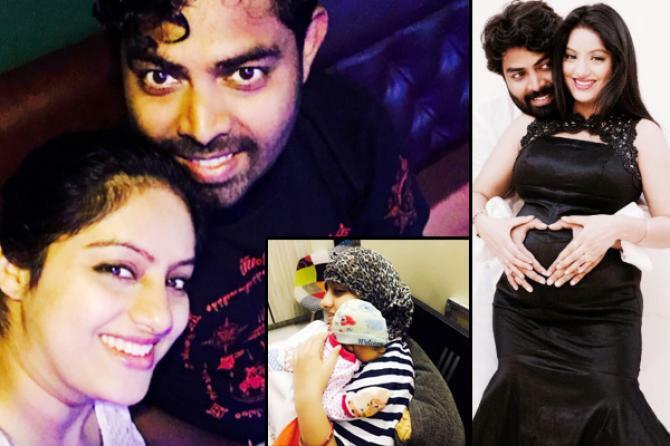 The couple is now proud parents of a cute girl- Adira (ADItya+RAni). 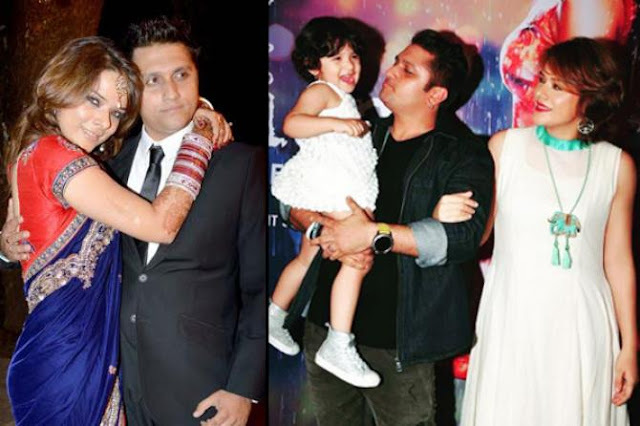 Director, Mohit Suri and actress, Udita Goswami had a nine year-long relationship before they tied the knot on January 29, 2013. While talking about Mohit in one of her interviews, Udita said that he was not into the formality of getting married. He thinks that they got married emotionally during their courtship only. They are now enjoying the bliss of matrimony and welcomed their first child, Devi Suri in January 2015. Mohit inked his daughter’s name on his arm. 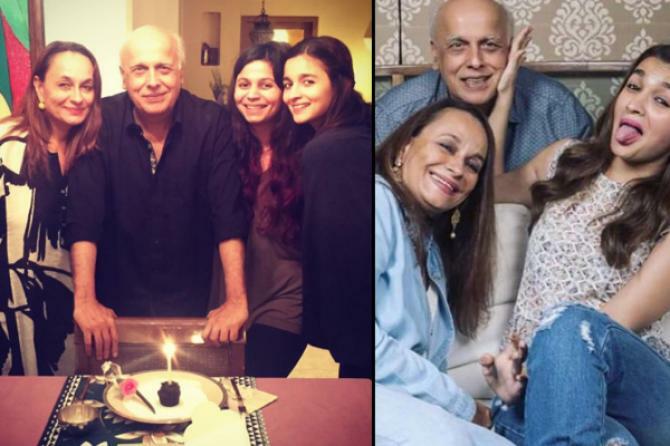 Mahesh Bhatt married Lorraine Bright who changed her name to Kiran Bhatt, and they had two children, Pooja Bhatt and Rahul Bhatt. But, they soon realised that their marriage cannot work. Mahesh soon fell in love with the glamorous actress, Soni Razdan. 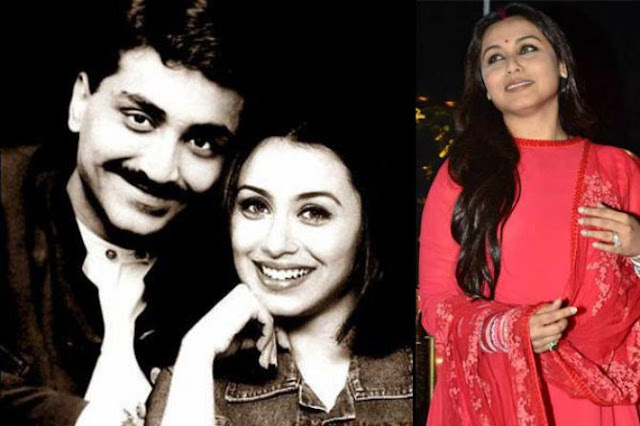 Since he could not divorce Kiran, he chose to marry Soni as well by changing his religion to Muslim. 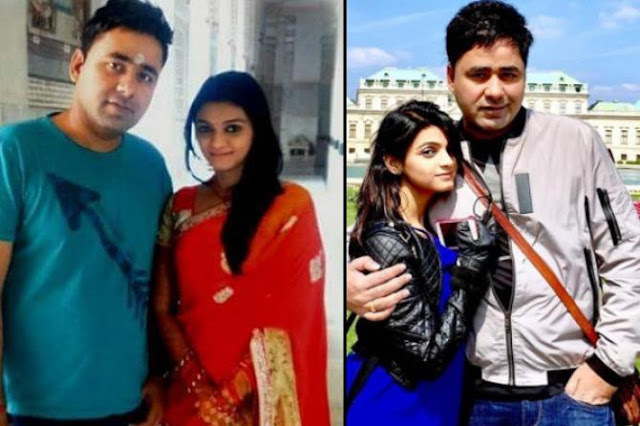 Soni and Mahesh have two daughters, Shaheen and Alia. And, they are living together happily. 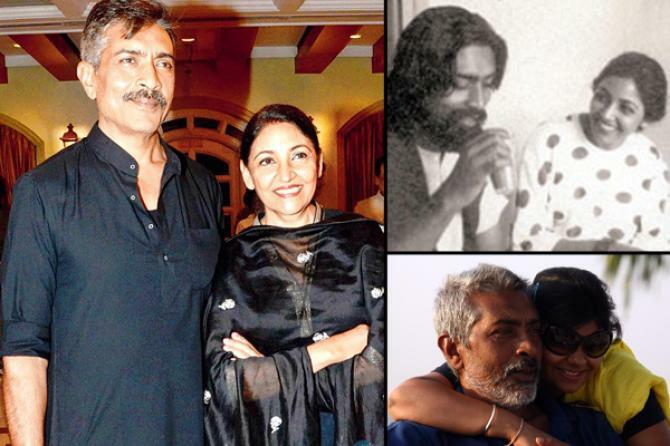 Deepti Naval is a very beautiful and talented lady, and Prakash Jha is a very strong filmmaker. The two met, fell in love and got married. Although, their marriage survived for a brief period and they got divorced in 2002, the two still share a good rapport. Together, they adopted a daughter, Disha Jha. Deepti and Prakash may not be living under the same roof, but they make a happy family with Disha. These two bumped into each other on the sets of the movie, Naaraaz. Initially, there was denial from Sonali's side, but Goldie did not let that affect his feelings. He persuaded her and finally, she agreed to date him. In no time, they fell in love and got married on November 12, 2002. They have a cute son, Ranveer. Ramesh Sippy's marriage with Kiran Juneja is his second marriage. They both have been married for 24 years now, and are still very much in love. 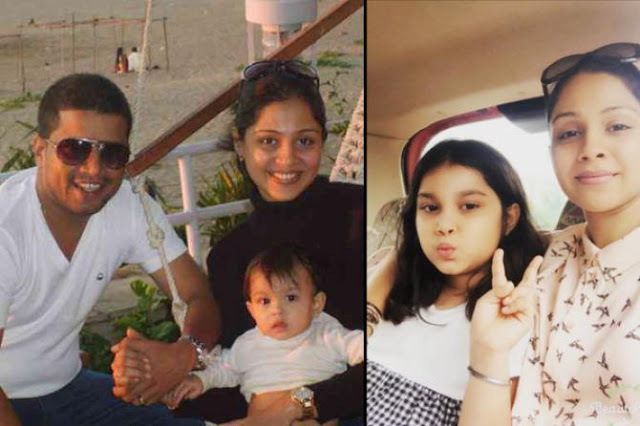 Manasi Salvi is a well-known TV actress who has also done a lot of Marathi films. Manasi met director Hemant Prabhu on the sets of their serial Sati - Satya Ki Shakti. They became good friends and soon turned into lovers. They got married in 2005 but after 11 years of marriage the couple called decided to end their relationship. Their divorce was a mutual consent and Manasi is in a happy space. They have a beautiful daughter, Omisha. TV actress, Jyotsana and her show Sasural Simar Ka's director, Nitesh did not hit it off instantly. Nitesh used to think that Jyotsana had an attitude problem. It was the makeup man of the actress that told Nitesh that this was not the fact. Jyotsana got attracted to family-oriented side of Nitesh, and Nitesh fell in love with Jyotsana's warmth. They got married on April 21, 2015. 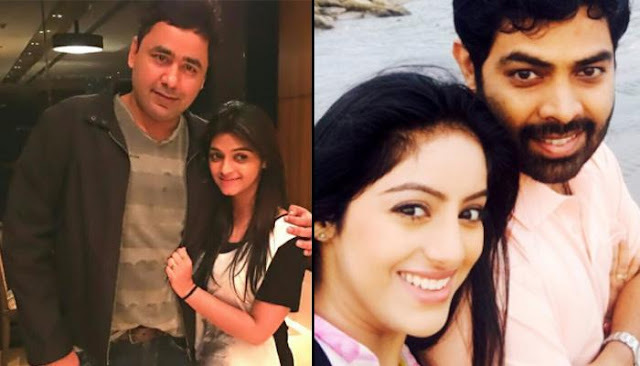 Actress, Deepika Singh, is telly world's one of the most famous bahus. 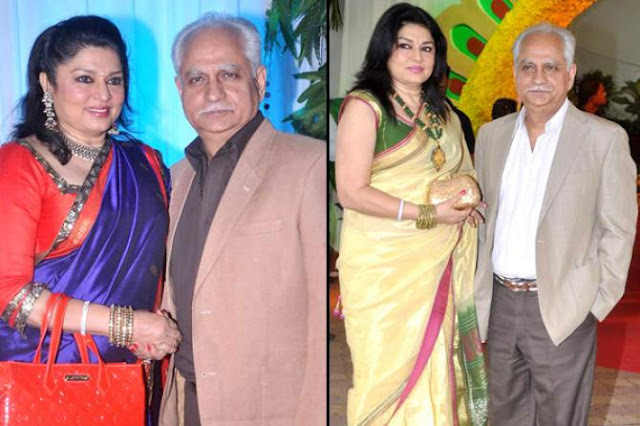 She got hitched to the director of her show, Diya Aur Baati Hum, on May 2, 2014. The love blossomed when these two were working together. In case you missed their love story. The couple was blessed with a baby boy on May 20, 2017.